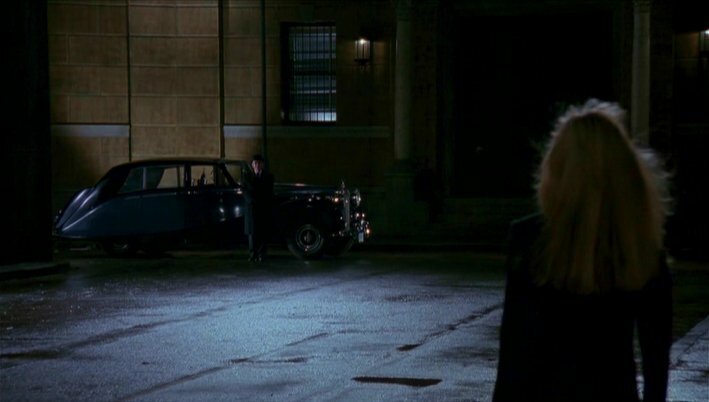 In 1989 a Rolls-Royce Silver Wraith Hooper Empress has been appeared as Bruce Wayne’s primary transportation in 1989 DC comic based superhero film “Batman” directed by Tim Burton. Behind the wheel of the car was his butler Alfred (Michael Goff). The Rolls-Royce Silver Wraith Hooper Empress fimed in “Batman” belongs to the postwar Rolls-Royce models (produced from 1946 to 1958). This car also appears in 1992 Tim Burton’s “Batman Returns”.